Delivery in Kaunas | KIBINAI – national heritage. No freezing. Kibinai are cooked and baked immediately. 100 pcs. 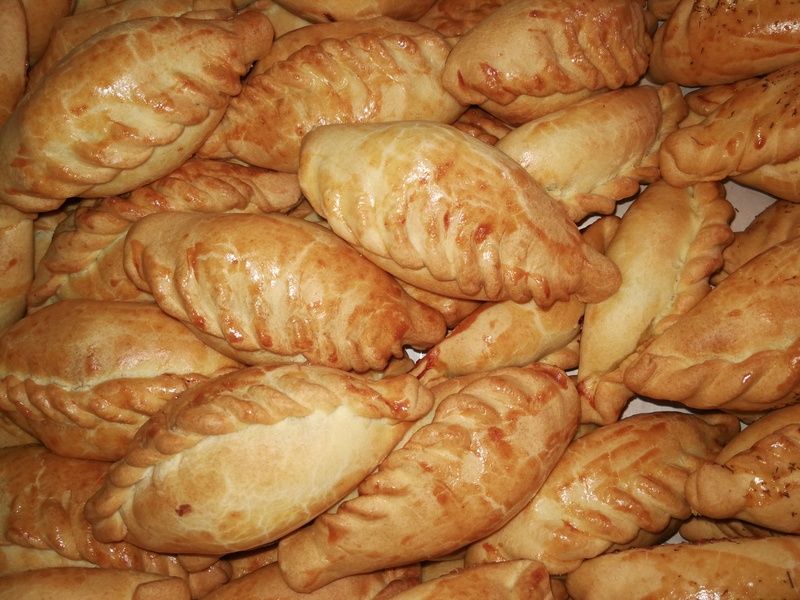 large tradicional kibinai (with chopped pork meat, cottage cheese, vegetables or chosen sweet stuffing). 50 pcs. large tradicional kibinai (with chopped pork meat, cottage cheese, vegetables or chosen sweet stuffing). For kibinai with chicken, turkey, beef, veal, mutton there a choice surcharge. Only baked will be delivered to Kaunas at once. Removal in Kaunas. It is very delicious. Just call or write. Tel. 869061010.